Dr. Jill Lane was born in raised in Cut Bank, a small farming town in north central Montana. She attended Pacific University in Forest Grove, Oregon and Universite Paul Valery in Montpellier, France, graduating with a Bachelor of Arts degree in Modern Languages in 2001. 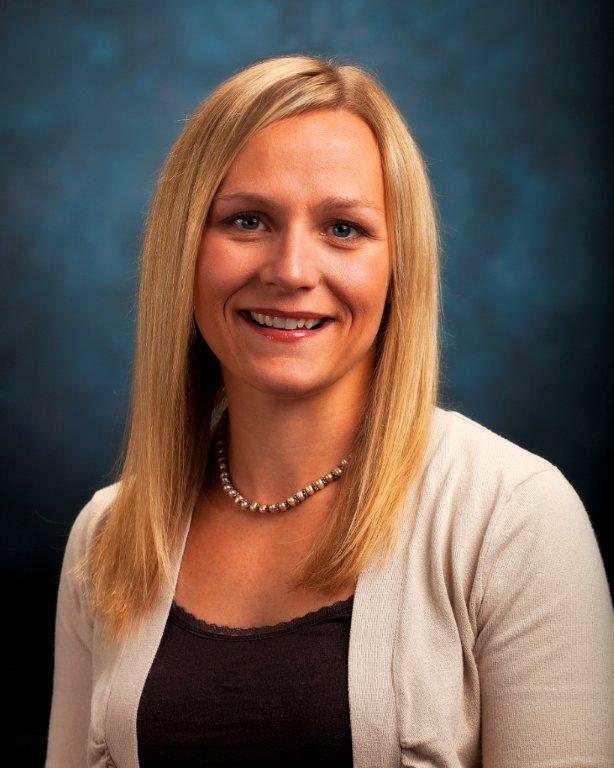 Dr. Lane received her doctorate degree in optometry from Pacific University College of Optometry in 2005. In her last year of optometry school, Dr. Lane had the opportunity to intern at Jonathan M. Wainwright V.A.M.C. in Walla Walla, Washington and Browning Indian Heath Service in Browning, Montana. After graduating from optometry school, Dr. Lane moved to Grangeville, Idaho. Dr. Lane gained valuable experience working in Moscow, Lewiston, and Lapwai, Idaho for three years, before opening Camas Prairie Eye Clinic in March of 2008. She loves living in the Grangeville community with her husband, Andrew, and her three young children, Ava, Charlie, and Connor.